Harness the combined power of customers’ existing data networks and Mitel communication systems. 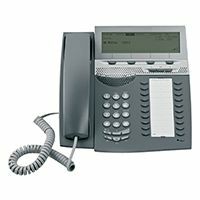 Elegant and sophisticated, the Mitel 4400 IP is the intelligent solution for simplified, cost-effective migration to the world of IP telephony. Remote configuration or software upgrades from a central location simplifies operation and maintenance. 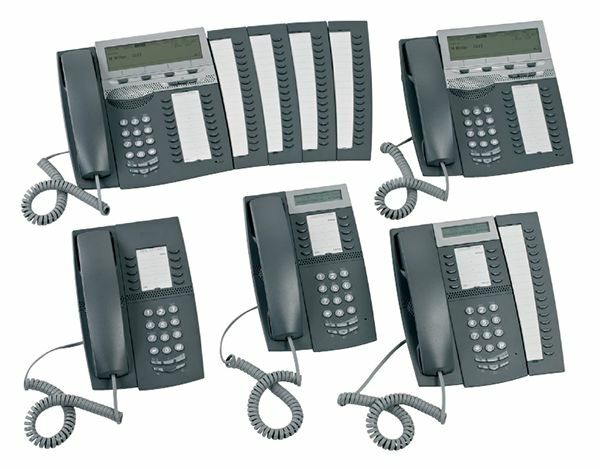 Regardless of location, the IP telephones are kept up to date with the most current software and ready to receive new technical enhancements. 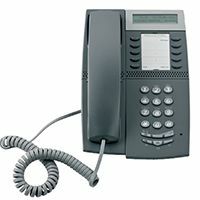 The MiVoice Dialog 4400 IP telephones comply with existing standard requirements, as well as the latest environmental and safety regulations. 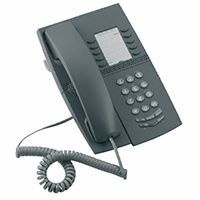 MiVoice 4400 IP telephones have a number of advanced security and safety features. Ease-of-use and ease-of-maintenance are focus areas for IP platform development and will continue to be so in future feature enhancements.